The Journey Continues... Float 5 - Free Spirit & Mind! 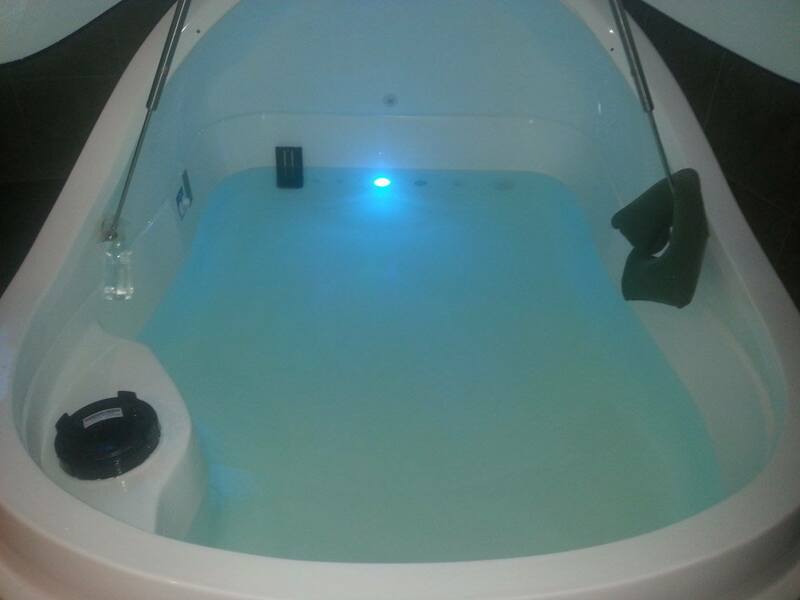 During the past few months I have gained a lot of things out of floating at True Rest. I have gained confidence in myself. I have noticed a positive change in my cognitive thought process. And I have had great success with meditations. I have noticed my confidence level has raised. I do not second guess myself as much. I do not care as much for what others think of me. And I feel stronger and am proud of the women I am today. As for the cognitive changes. I have noticed that I make better, sounder decisions. My impulsivity has dropped. My ability to pay attention to things has improved. I have always meditated, but adding meditation to the float pod experiences, truly enhances the whole meditation experience. I am able to go deeper into meditations. I am able to return to sacred spaces at ease. And I have been successful with various meditation modalities. 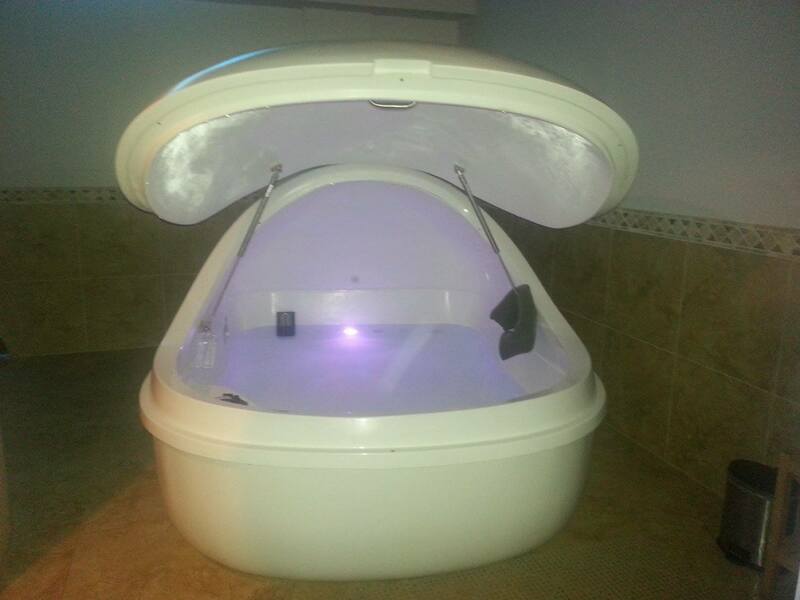 This entry was posted in Float Pods, Meditation and tagged positive changes from floating, true rest, True rest float spa. Bookmark the permalink.